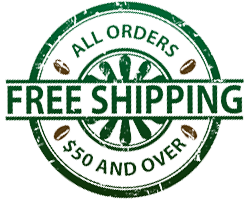 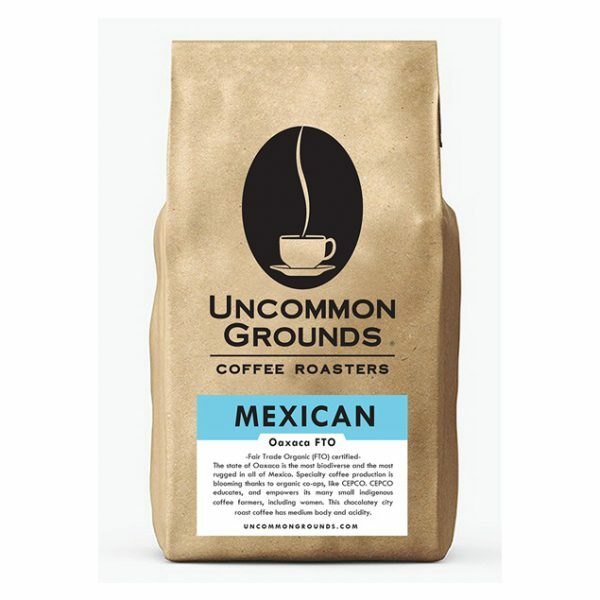 A clean and smooth Fair Trade Organic coffee with medium body and moderate acidity. 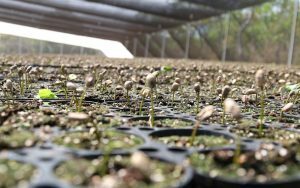 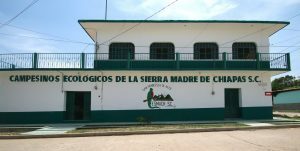 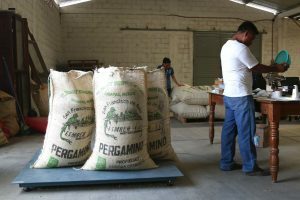 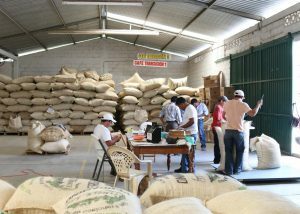 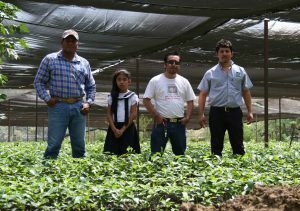 CEPCO (Oaxaca Coffee Producers Network) was established in 1989 to promote organic farming, and marketing of sustainable coffees to indigenous farmers in the Oaxaca region. 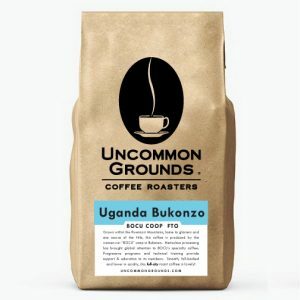 Sun-dried on patios, this coffee offers warm chocolate notes with a subtle caramel sweetness. 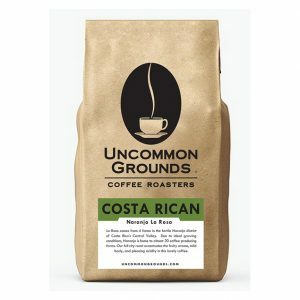 It is medium bodied with medium acidity. Organic, Fair Trade.